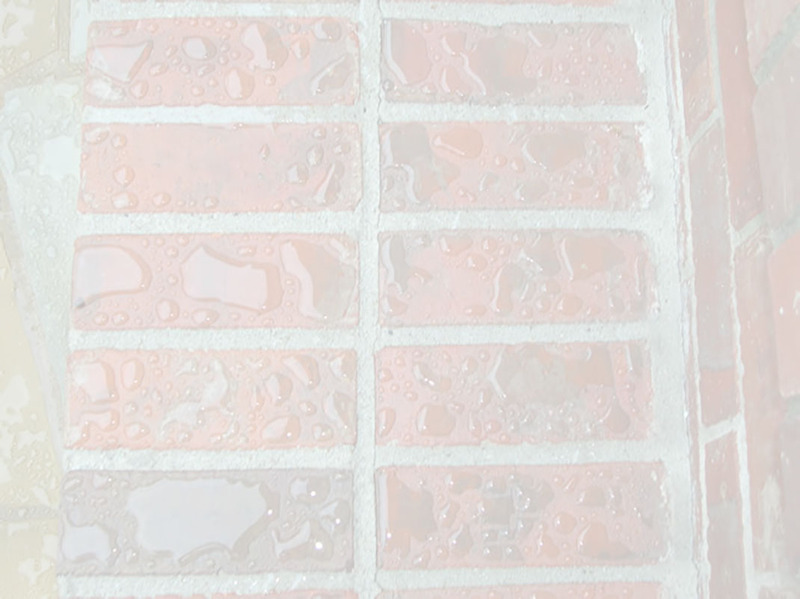 PCT BRICK AND SLASTO VARNISH is a durable surface tolerant water based coating based on acrylic binders and PCT WATER REPELLENT TECHNOLOGY to achieve water repellent(hydrophobic) properties. During the formulation stage emphasis was placed on durability and mechanical properties to ensure that the product will perform well in high traffic areas. The product contains a technological advanced UV stabiliser to ensure that performance will not be sacrificed when applied to areas that are subjected to direct sunlight. A truly remarkable product when compared to similar products currently available in the market.PCT BRICK AND SLASTO VARNISH offer unique benefits which are distinguishing factors. Reduces application and maintenance time. Actually reduces the amount of varnish required. The product remains flexible for many years. Contains no toxic pollutants or solvents. Simply wash equipment with potable water. Will remain efficient for many years. No chalking or fading. Water is unable to penetrate the film. Able to carry severe traffic particularly on walkways and paths. 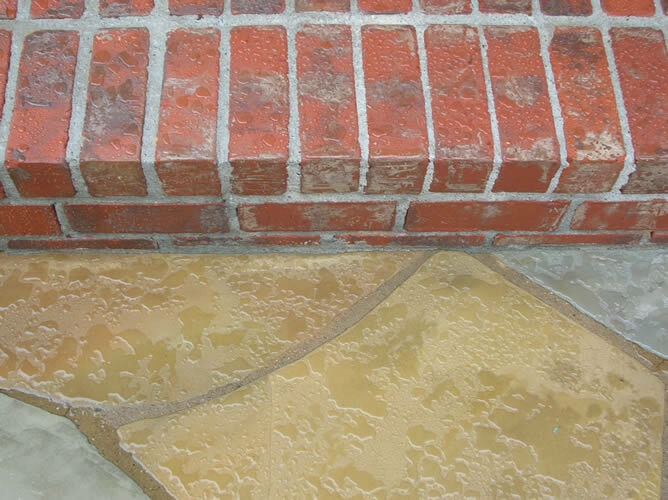 PCT WATER BASED BRICK AND SLASTO VARNISH is a durable UV stable, acid / alkali resistantsurface tolerant coating based on pure acrylic binders and PCT WATER REPELLENT TECHNOLOGY to achieve hydrophobic properties.Redispersible additives ensure excellent mechanical wear properties. Superb wear and tear properties. Acrylic binder, Oxides, alkaline derivative and PCT WATER REPELLENT TECHNOLOGY. 4.2 SKIN CONTACT Wash vigorously with copious amounts of potable water and soft soap. 4.3 EYE CONTACT Wash with copious amounts of potable water. 4.4 INGESTION Do not induce vomiting. Seek medical advice.